​Looking for transport for your school ball? Look no further than Mandurah Limousines. 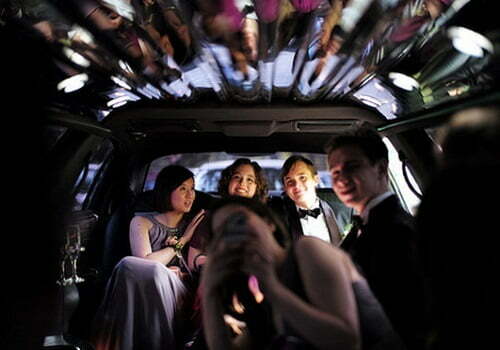 Mandurah’s school ball limo hire heroes. By combining the very best in safe, efficient and sophisticated transport, this school ball is one that you will not forget. Fell like the belle and beau of the ball as you slide into our limos fit for kings and queens. You and your posse will love the experience and will remember this day forever. Service that shines like the sun. We understand the importance of this special event and so will be doing all we can with our customer service to provide you the very best. Allow our drivers to be waiting for you, door open in hand and have you on time to your destination in time for your reservation in the beautiful piece that you are. An experience you will love. Forget mums hatchback or dads ragged old ute. You need something more exciting than that, something that make a bold statement that you are here for a good time. Our fleet are just that. Photos are an absolute must, and we strongly encourage you to take as many as you can. Pre ball, during the ball and after the ball. Stand by our limo with all your glitz and glam and snap away. With limos in immaculate condition that shine as much as the sequences on your dress, be dazzled in awe as you step into out luxury wheels. Impress everyone as you get rolling. Ensure you grab your school ball limo hire with Mandurah Limousines. With a desire to be the best service provider in Mandurah, you will not be let down. Make this school ball as special as it possibly can be. You only have one school, so why not make it the very best you possibly can. With your good looks, our style, your excitement and our service, your school ball transport will be just that. If you wish to find any more information of our limos, if you have any requests or want to speak to our limo hire team, then please feel free to contact us and ask away. Call us on 08 9468 7277.